Have your own equipment, but looking for a safe place to connect it? Look no further! Our Managed Colocation Hosting available with space ranging from 1U to full racks provide you with reliable and redundant power and keeps you stay connected with the enterprise level network using a premium carrier blend. High performance hosting for business intelligence! Colocation hosting superfast fibre network provides low latency massive capacity bandwidth connectivity at any location. We are a perfect web hosting solution for clients of all types. 100% data center uptime commitment with proven reduced latency. Managed Colocation hosting consistent uptimes, allows clients enjoy the security of always having access to critical programs and data without fail. 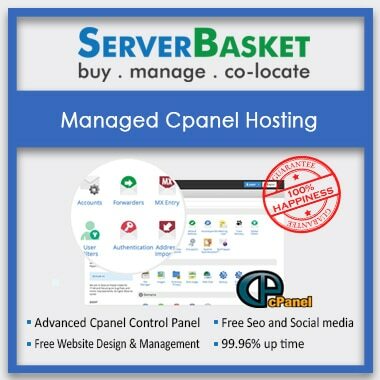 Planning to expand your businesses hosting resources or switching to cloud hosting? With Managed Colocation hosting you will be free to alter your bandwidth and infrastructure with as much or as little as essential without outrageous costs. Our install security updates and software upgrades will keep your server running all day and every day. 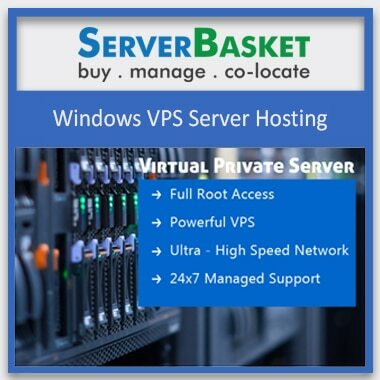 The best server backup and recovery solution are here! Managed Colocation hosting super battery-powered backup system, generators and power grids help to keep client’s servers up and running at all times without disruption. Our highly reliable and secure automated backup service protects client’s valuable data. Enjoy control without risks and responsibilities. Our Managed data centers are locked, guarded and monitored by closed circuit television systems and on-site security teams. Download the application management and rely on our hosting provider to administer all your security updates. 24/7 expert support from handling the day-to-day needs to security and deploying devices. Fully trained NOC team constantly monitors and controls all traffic on networks inside and outside of your data centers. Issues arising are handled personally, ensuring everything gets resolved quickly. 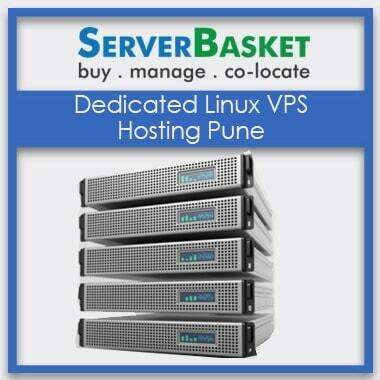 We have our company related servers via colocation with Server Basket since 3 years. High end fully managed colocation hosting services, great staff available 24/7 round the clock. Excellent server quality and management from time to time! I have started 1U rack server colocation with Server Basket. Now, server performance was great in their Hyderabad tier 4 data center facility. 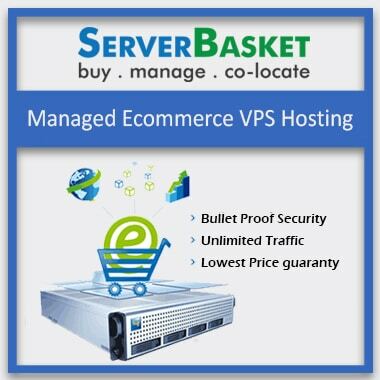 Amazing and extraordinary server management without any kind of error occurrences and downtime. 24/7 fully managed colocation hosting services at low prices, Good quality service and Expert Support team available around the clock to resolve queries. I have been with it for 4 years, now acquiring colocation hosting services. Great and fully managed staff to take care of the collocated servers. Amazing super fast network connection to web and 100% up time. Great Performance, continuing further. 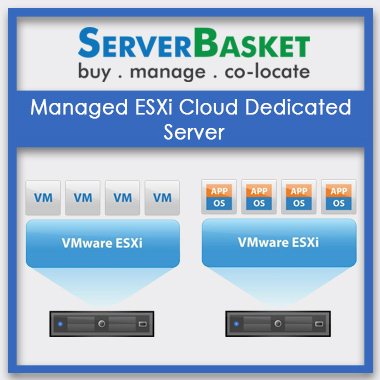 Recently I acquired fully managed colocation services to look after the hosted servers. High-end tier 4 data center facility at an affordable price. Excellent colocation services so far.